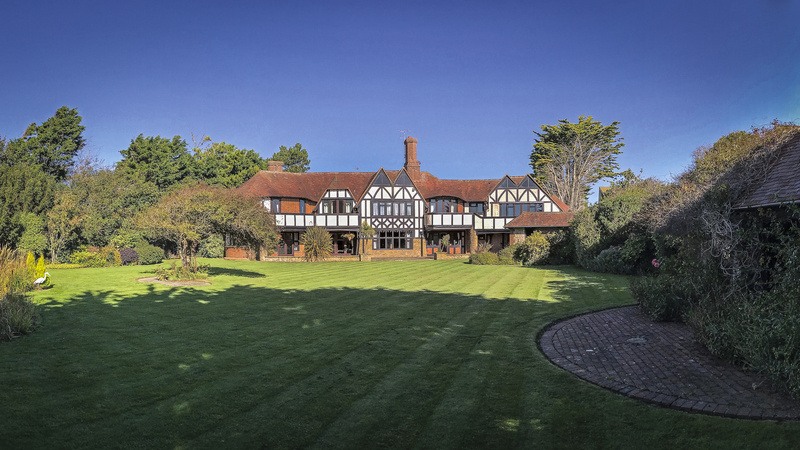 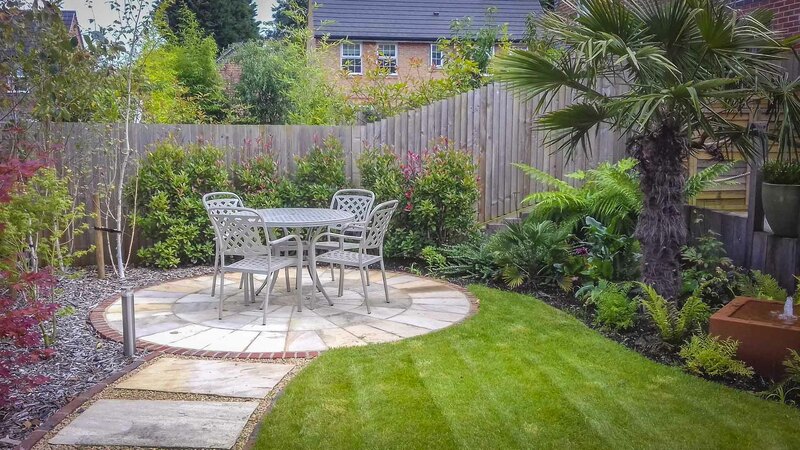 Eden provides professional garden design, hard and soft landscaping, fencing and aquatic landscaping for both residential and commercial properties throughout the whole Worthing area of West Sussex. 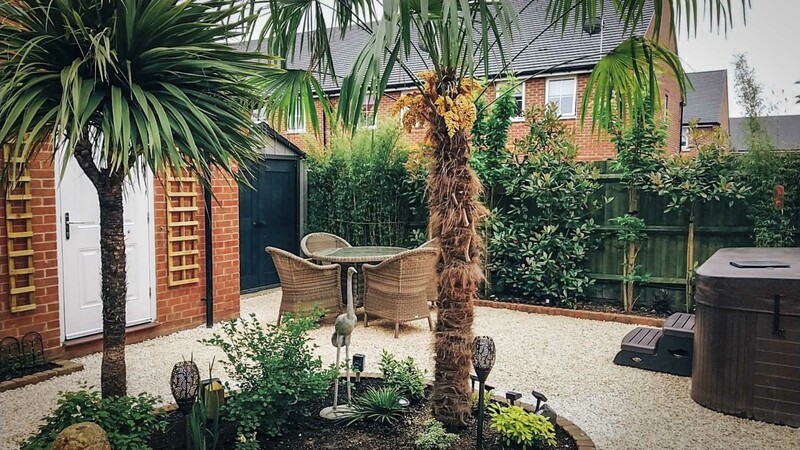 Our landscapers have a wealth of professional expertise behind them, which they can call upon for any job, big or small. 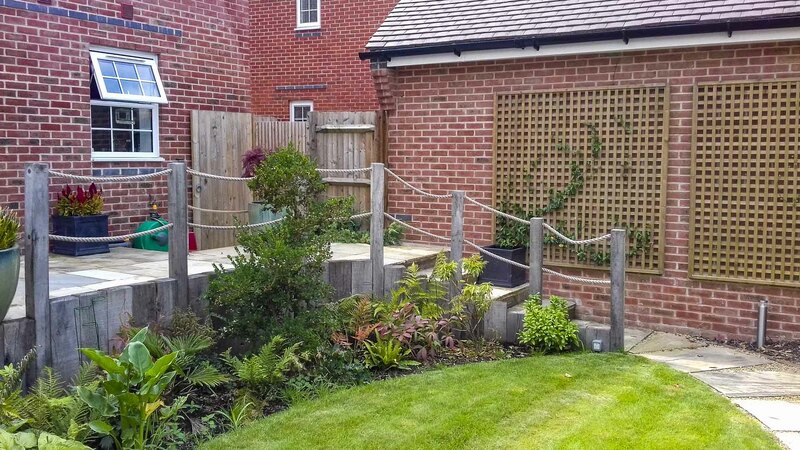 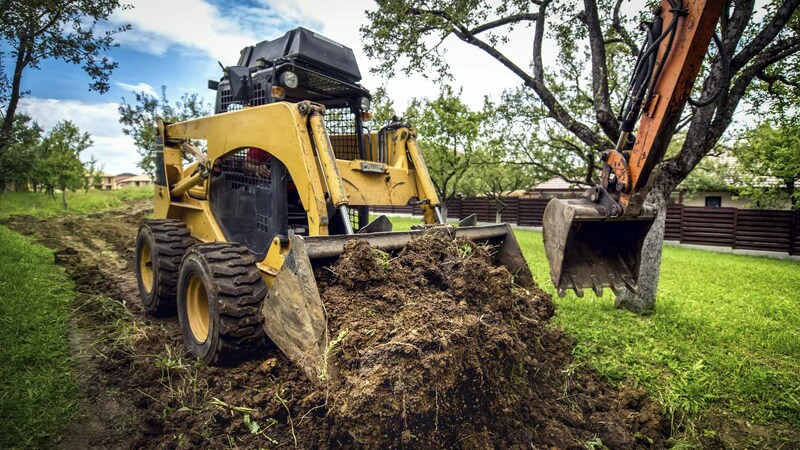 We can take a landscape design through to completion: taking care of all groundworks; hard landscaping including patios, decking, fencing, paths, pergolas and steps; and soft landscaping such as turf laying and planting trees and shrubs. 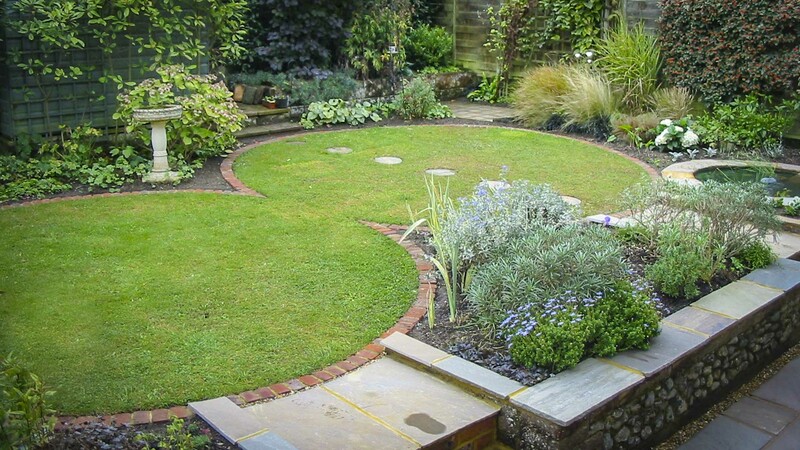 Edens aquatic landscaping service can provide a turnkey solution from design to installation. 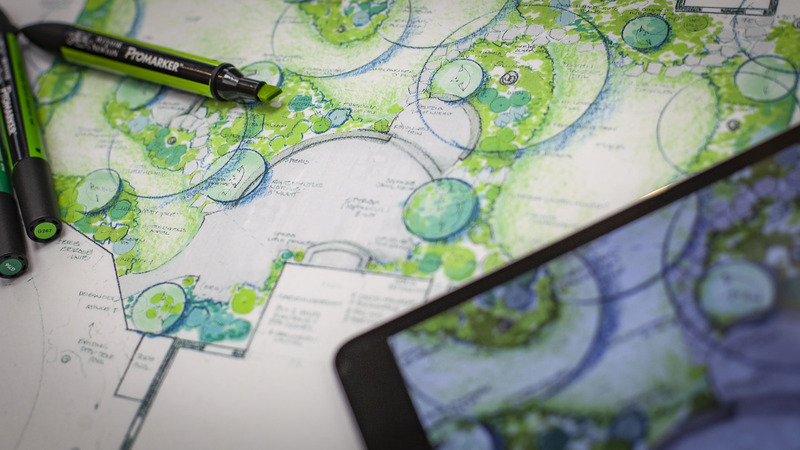 Our team can design ponds, pools and water features, fitting them into an existing or new garden theme. 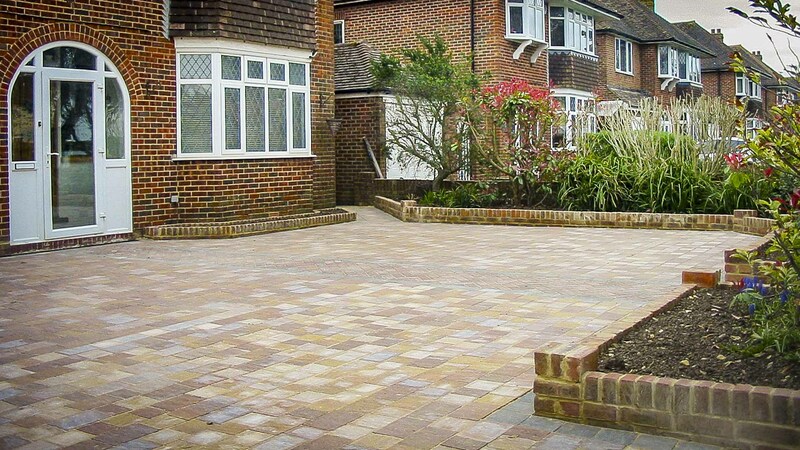 “Thoroughly professional, cheerful, and very tidy.